Several weeks into the government shutdown, the country becoming restless. This includes the local Washington D.C. teenagers itching for a little something exciting to do. On January 22nd, fourteen students from Fortew Entee High School were found by White House employee Amanda Brock. These youths were discovered with multitudes of contraband such as bongs, “vapes,” beer, ping pong balls, marijuana, and other objects our editors were not comfortable including in a family paper. According to Brock, she had been walking through the White House to pick up some papers when she had been met with this “skunk” specific odor. From there, she had heard music and shouting in the distance. When Brock had arrived in the room where the so-called “party” was occuring, she was shocked to find that the floors were sticky, several tables were missing and there were red solo cups all over the ground. “The tables were just gone! How do you take tables?” Brock is very distressed from the whole experience. As of the publishing of this article, the tables have yet to be located. After witnessing these occurrences, Brock was quick to call the police. Around twenty minutes following the discovery, law enforcement arrived at the scene. 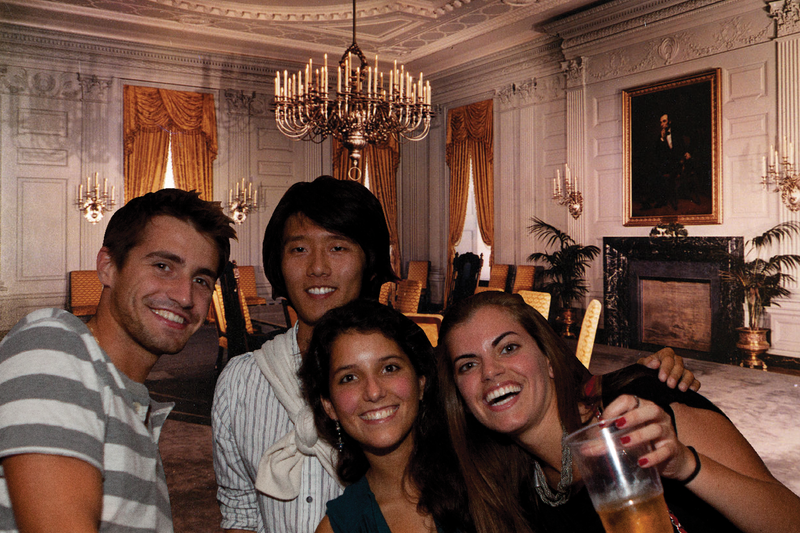 The students were questioned and it was quickly discovered they had believed the White House to be empty. Of the fourteen youths discovered, the name of only one has been released. This is eighteen-year-old, Brad Mason. According to Mason, he had permission from Donald Trump to throw a “total rager” in the house. “Listen, man,” said Mason. “Me and the president, bro? We’re tight. He got me, you feel?” President Trump has yet to comment on this statement. 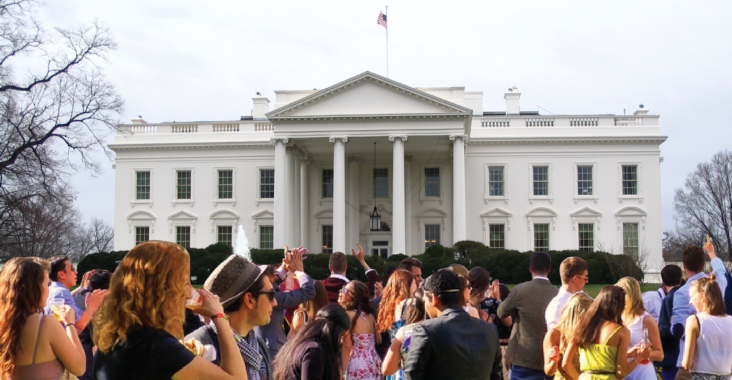 “How were we supposed to know that the White House wasn’t empty?” One anonymous student said. “Man, we thought that the government had been shut down.” According to this student, they were unaware that the White House is, in actuality, a house. It is unknown how these students were able to enter the premises. Law enforcement are currently looking into the possibilities. Needed security changes will be made.